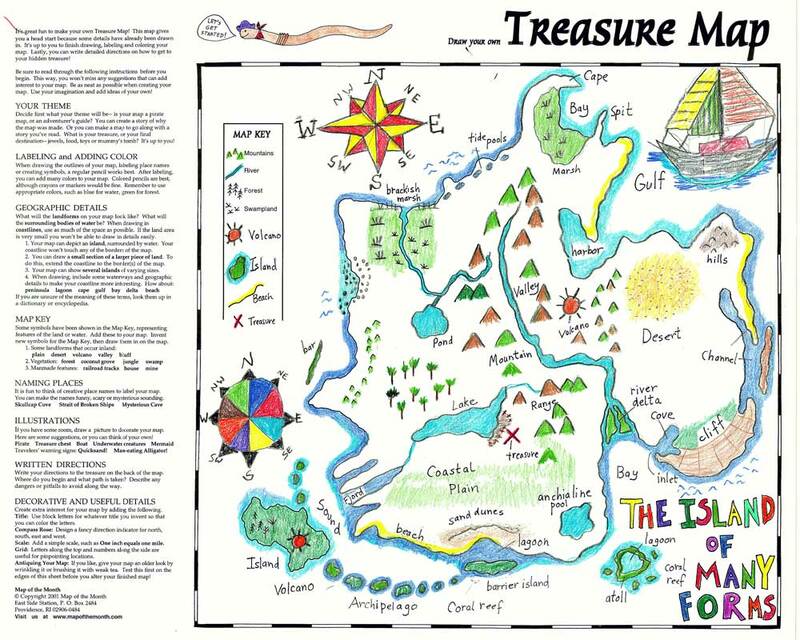 Students design and draw their own treasure or adventure map, guided by step-by-step suggestions. This map offers exercises in cartography and creative thinking! Fun activities support the learning of many geographic terms! Students draw a Map Key and illustrate the map itself. They practice writing skills while labeling their map and completing directions on how to reach their treasure. This map can also be used to design a one to go along with a special reading project! 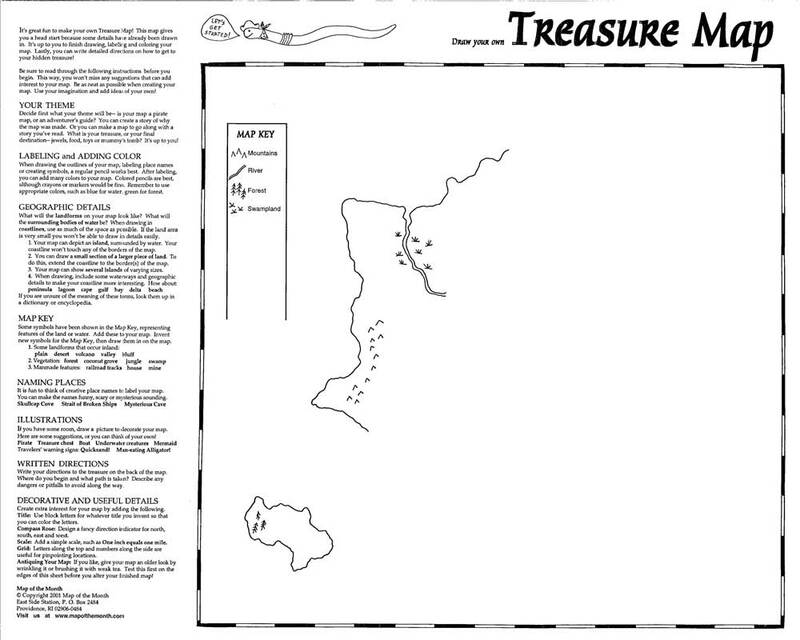 Download our free digital TREASURE MAP “Map Challenge”. Use this file with your computers, projector or smartboard! 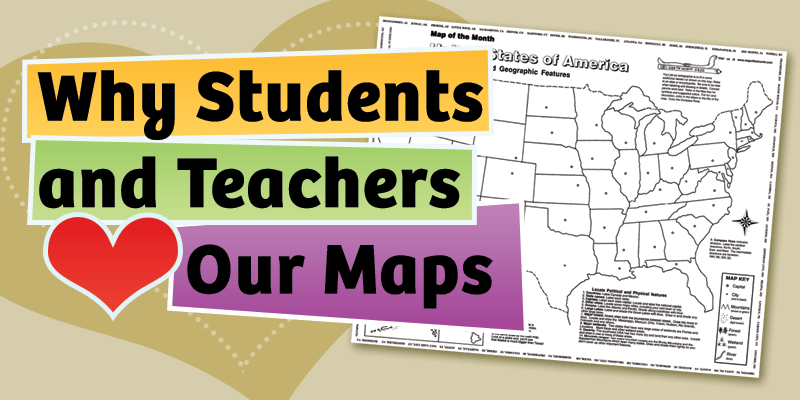 This file allows you and your students to work even more in-depth with this hands-on activity map. The file will add information about geography, animals and culture! Download the map challenge HERE! 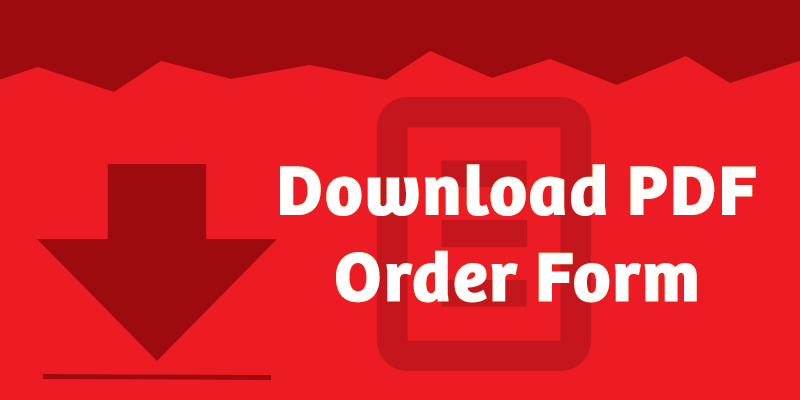 Be the first to review “Treasure Map” Click here to cancel reply.